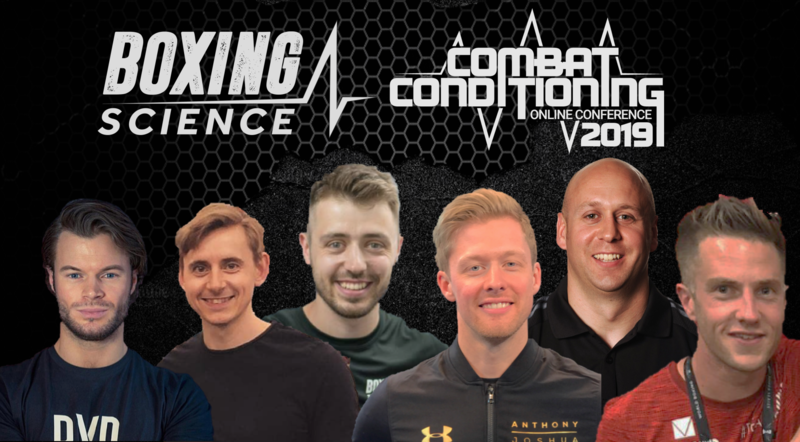 Boxing Science have created an unbelievable package for those wanting to start using sport science methods to help improve their physical performance. Maybe you're unsure on whether Boxing Science training methods are right for you? Or just wanting some guidance in the right direction? Well, this package is just right for you. For a very affordable price, this starter pack gives you an exclusive insight to how we train our athletes using the fundamentals of sport science. Not only will this help improve your knowledge, but will boost your performance with our coaching videos, movement programme and Nutrition cookbook. For just a FIVER, you can get your hands on five fantastic products at a click of a button - that can have a big impact on your coaching and training. Here is more information about the package, that just costs £5 (inc. VAT). Train Like A Champion, we share our coaching knowledge, wisdom and tricks to help you achieve optimal results in our "Train Like A Champion - Coaching Videos"
The 5-part video series includes step-by-step guidance on how to perform the key exercises of the program, as well as how to use your performance profiling and bluetooth heart rate monitors. Danny Wilson also takes you through another 60 min video presentation of how we train former GB Boxing star and 2014 Commonwealth Games champion ‘The Machine’ Anthony Fowler. This is a unique insight into the detail we go to planning and executing training, overcoming limitations and how to take an athlete who’s already at the top his game to another level. Nutritionist Lee Rickards outlines the basics of nutrition for boxing and combat sports. This e-book explains everything you need to know about the different macronutrients. Our DIY programs are taken from the concept of 'Do It Yourself' - the activity of decorating, building, and making fixtures and repairs at home by oneself rather than employing a professional. We take this concept and apply it to movement training, giving the athletes a well detailed guide on how to look after their body. This movement program will loosen off muscles and joints to help reduce muscle tightness, soreness and the likelihood of injury. Your card will be charged US$5.45.